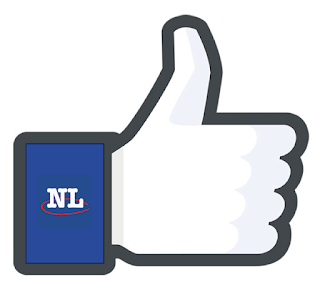 In this edition of Tips & Tricks, we'll be going through a step-by-step guide on how to remove or deactivate your ads on NL Classifieds. Once you have sold your item(s) or have changed your mind about renting that basement apartment, you may want to remove or deactivate your listing. 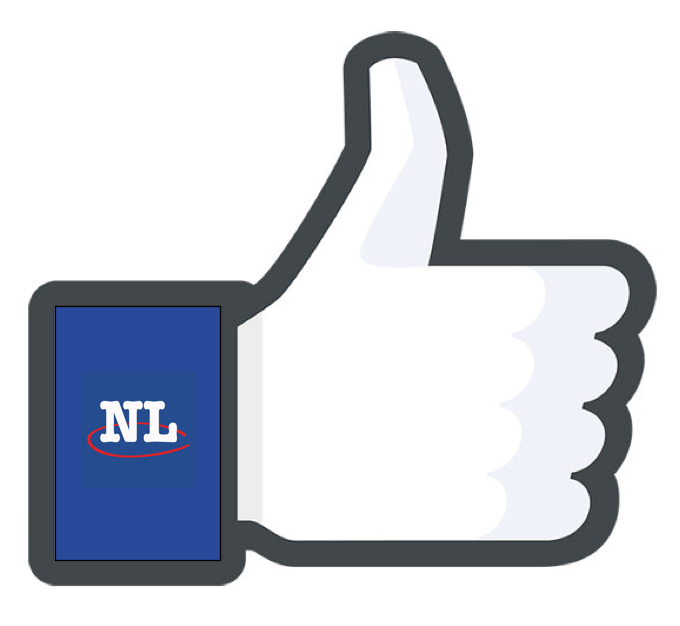 We're here to show you exactly how to do that! 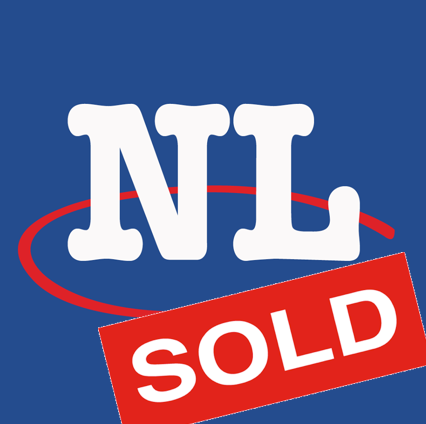 Now that you have sold that tv or old car, you want to take your listing down and stop the phone from ringing off the hook...we hear that happens a lot! Well you've come to the right place. 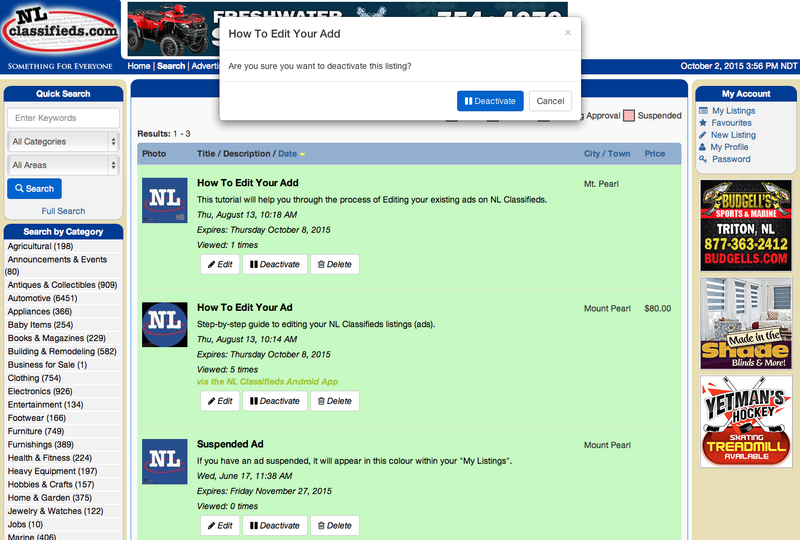 This edition of Tips & Tricks will take you through step-by-step on removing or deactivating your ads from NL Classifieds. There are two options here, an ad can be deactivated or it can be removed. 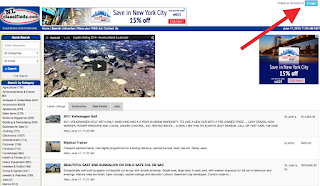 Deactivating an ad means taking it out of the active listings and off the active website - but it does not remove the ad from your account. This means you can still access that ad as a reference for a new ad or as one you would like to reactivate at a later date. For example if listing a rental property, you may want to deactivate once rented rather than remove so you can make some updates and reactivate rather than start from scratch the next time you need to rent the same property. 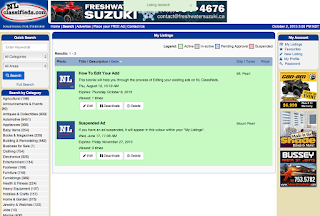 Removing an ad will delete it from the active website and also delete it from your account. 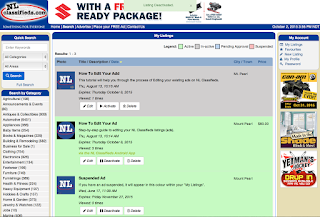 The ad will not be retrievable from your account and will not be able to be reactivated. This is more of a permanent goodbye than deactivating an ad. 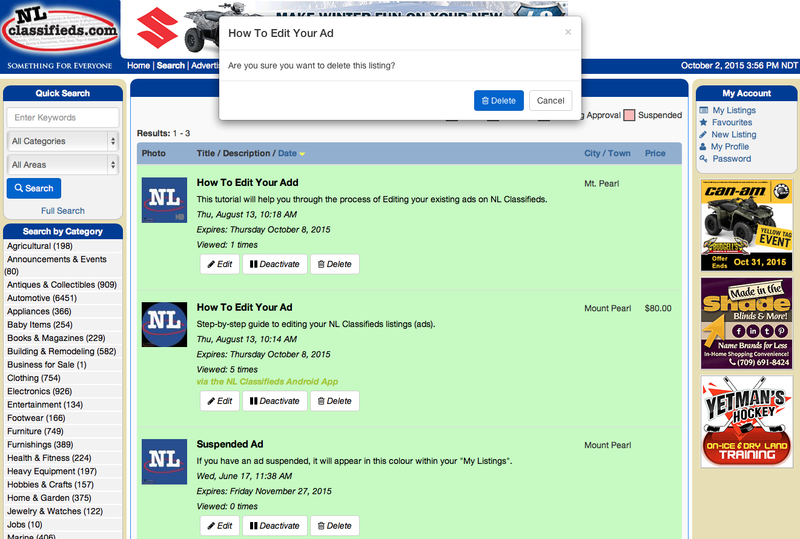 Now that we're on the same page, follow this guide to learn how to remove or deactivate an ad on your account. 1. 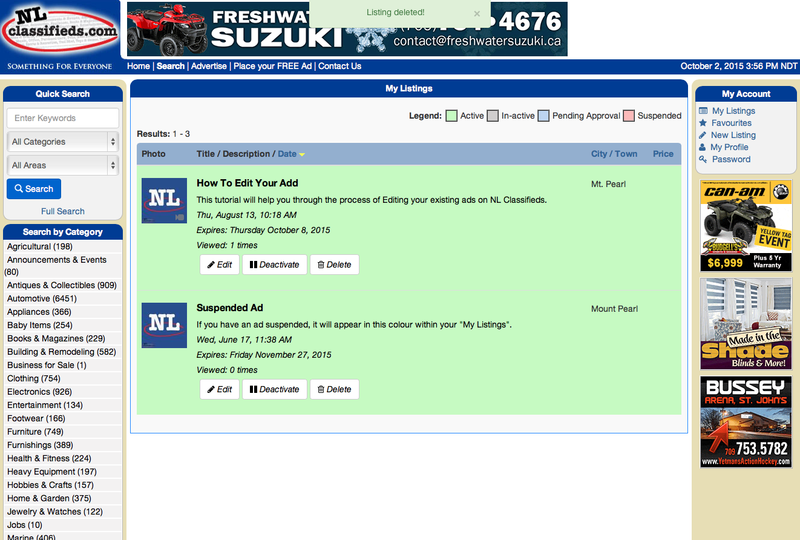 You must be logged into your NL Classifieds account in order to access and edit your listings (ads). 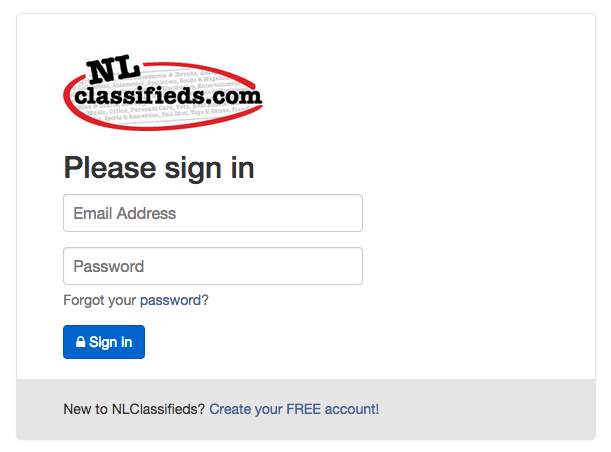 You can do this by clicking "Login" at the top right hand corner of the nlclassifieds.com homepage. 2. Login with your full email address (example: meducky@gmail.com) and password. 3. 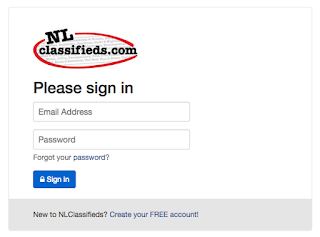 Once successfully logged into your NL Classifieds account, you will see the below screen. 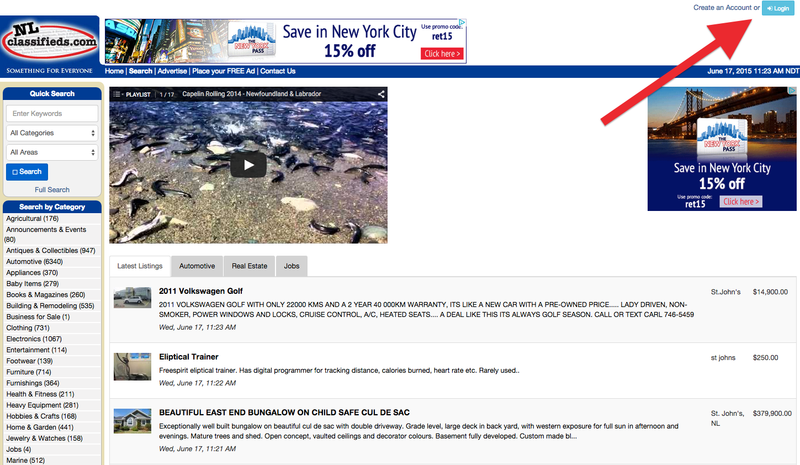 Click "My Listings" (circled in red) to see all of your existing ads. 4. 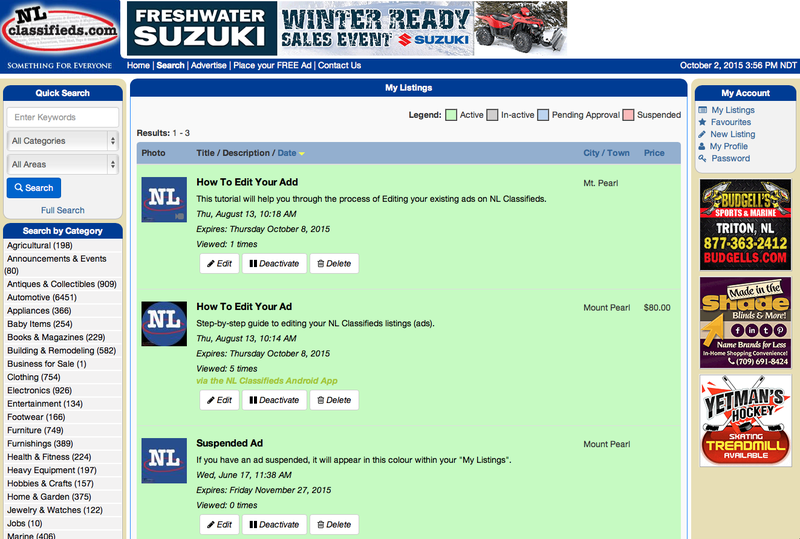 You will now see all of your NL Classifieds listings (ads). Here we see 3 active listings, which show as green. Note: See the Legend on the page for explanation of all possible listing colours. 5. 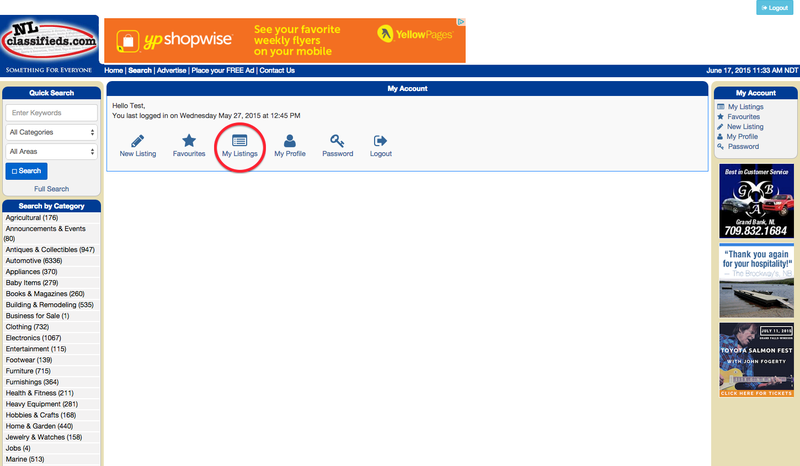 Once you find the ad you would like to deactivate, click the deactivate button on that ad. If you would prefer to removed the ad, click the remove button on the ad instead. Note: Deactivating an ad means you and only you will be able to view it, make changes to it and reactivate the same ad in the future if you wish to do so. Note: Deleting an ad means the ad will be gone from your account forever and cannot be retrieved or reactivated at any point. 6. If you clicked the deactivate button, you will see this message next. Hit deactivate to confirm your selection. 7. 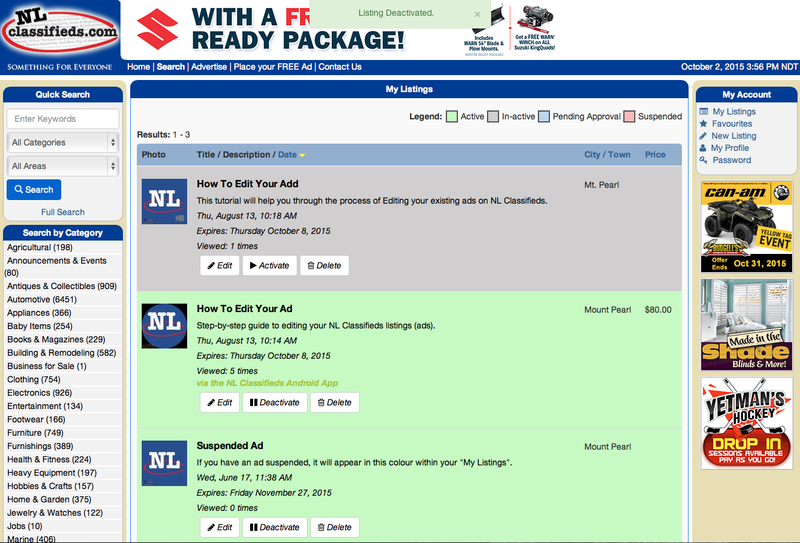 Your ad will then turn grey, representing an inactive listing. 8. If you clicked the remove button, you will see this message next. Hit remove to confirm your selection. 9. 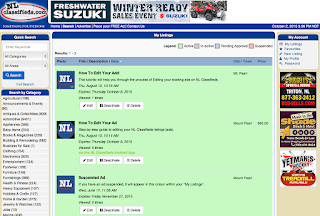 Your ad will then disappear as it has been successfully removed from your account and from NL Classifieds. 8. Congratulations, you have successfully deactivated/removed your ad!